Having been thrilled with a currently owned Pixelbook, I decided that a detachable form factor would be something I would enjoy and utilize both for work and play. I originally ordered an m3 version and the Google keyboard. I soon decided that for my use case, 64gb would not be enough storage, and opted to return the unit for the i5 128gb version. I received the i5 unit, and quickly discovered that it had an odd "halo" effect at the bottom center of the screen. It was noticeably brighter in a semi-circle area above the pogo pins. I compared the unit side by side to the Pixelbook, and the screen uniformity of the Pixelbook was spot on; whereas the Pixel Slate was far from uniform. Thinking this was just a fluke, I returned the unit and ordered a replacement. The new unit arrived, and it has a darker spot where the screen does not get as bright in the lower right corner. So, two units received within a week of each other both have screen uniformity issues. Now, I am wondering if this is somewhat common? What are the odds of 2 units having issues? If I order a third, is it going to exhibit the same sort of issues? 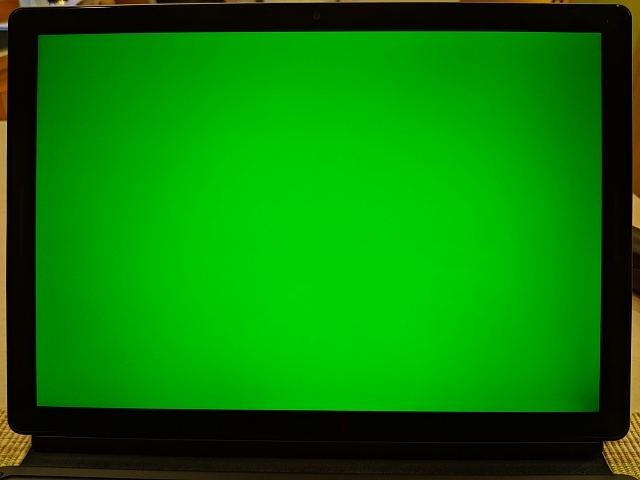 Is this an "early run" problem? I was wondering if anyone has experienced similar problems? I really want to like the Pixel Slate, but simply cannot justify spending premium money for a less that premium experience. 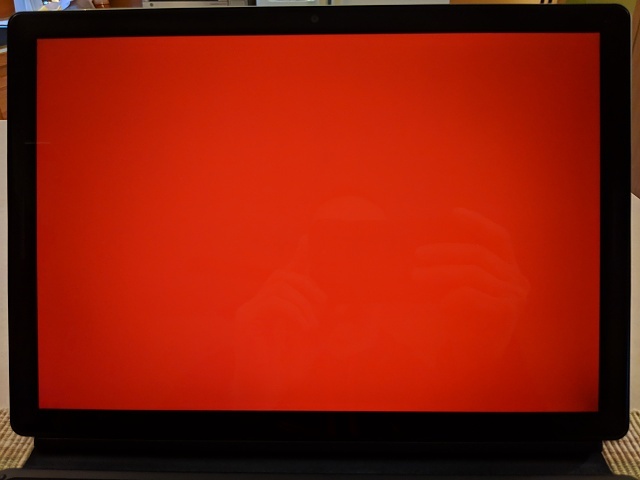 **UPDATE** I received my 3rd Pixel Slate i5 unit yesterday, and after running it through some tests it does not exhibit any screen uniformity issues. 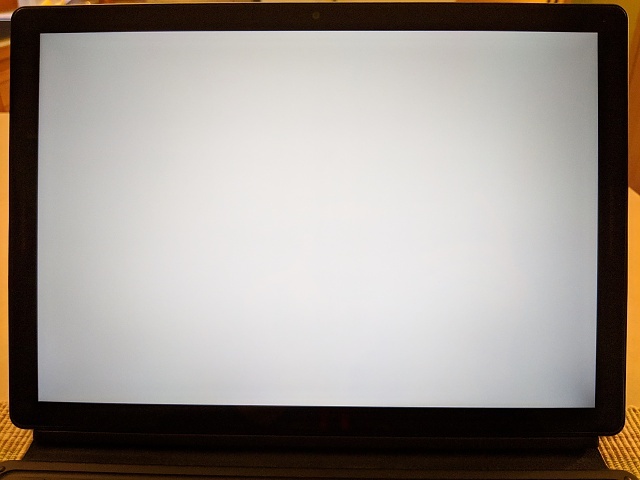 After the latest update my led cover shows a weird symbol every minute.